“There were others with Mr. Monteith in his room earlier last night, but video and fob key entries show him returning to his room by himself in the early morning hours and we believe he was alone when he died,” Vancouver Police’s Acting Chief Doug LePard said. 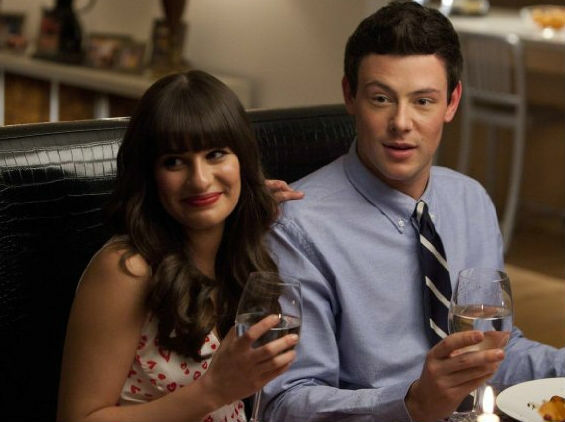 His Glee cast members and other celebrities quickly took to Twitter to express their shock. going through a million memories and emotions today. ill love you always Brother Cory. @CoryMonteith @msleamichele @GLEEonFOX i hate twitter @ time like this.nothing i write will convey my sadness for corey& all who loved him. The guy I shot my first acting scene with. The nicest guy I've met. Can't believe it. While I only met him briefly on set, I remember him to be an extremely sweet guy. Tragic. RIP Cory. #RIPCoryMonteith… So unbelievably tragic. Please #prayforLea..
Way too soon. A very nice & good guy. RT @joshgad: RIP Cory Monteith. Gone way too soon. This news of Cory Monteith's death just shakes me to my very core. So young. My thoughts and prayers to his family and friends. So sad to lose a dear friend & talented man… @CoryMonteith you'll always be remembered. Oh my god, my heart & prayers go out to the family & loved ones of Cory Monteith. This is heartbreaking. Tragic. I just heard about Cory Monteith.. Rest in peace, everyone close to him and affected by this loss you're in my prayers.